Learning Service sums up our belief in the importance of learning before jumping in to “help”. 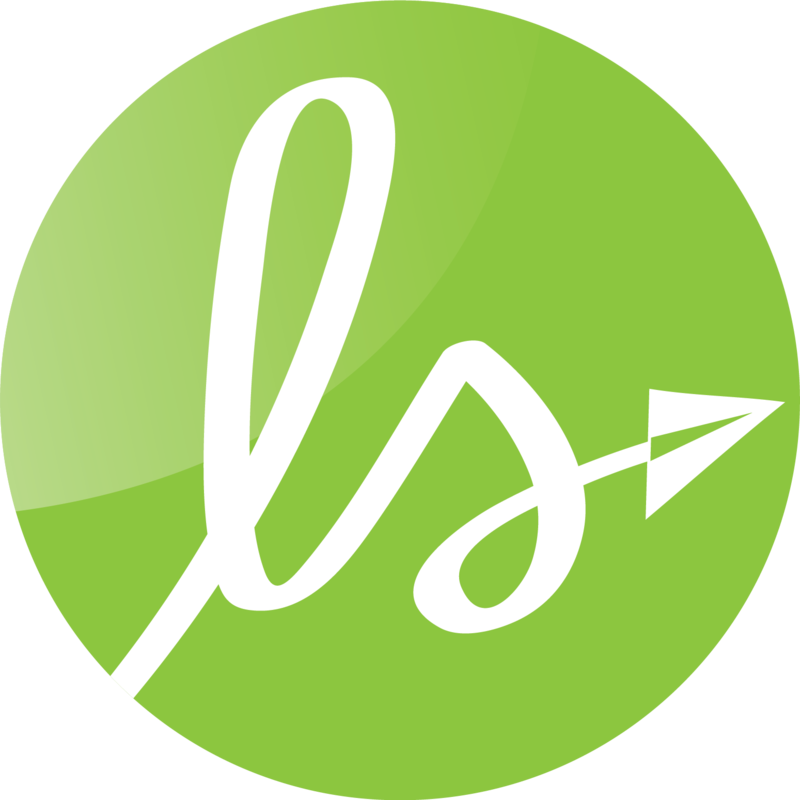 It is a portal for anyone considering volunteer travel to find all the resources they need to find a responsible volunteer placement and make the most of their time abroad. 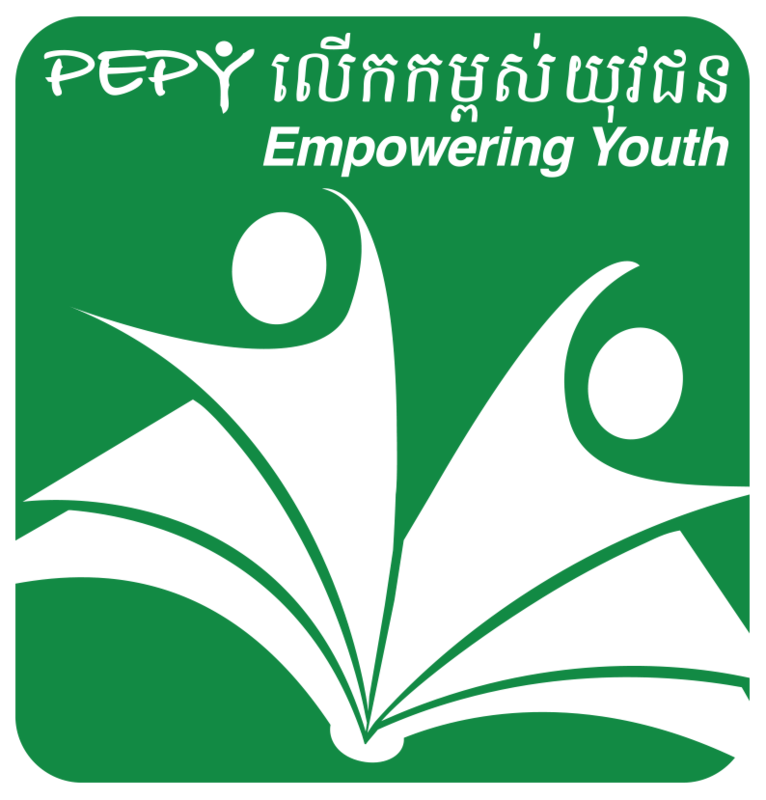 PEPY Empowering Youth is our sister organization in Cambodia. They support young people from rural Cambodia to achieve their dreams by providing scholarships, training and access to opportunities. The fundraising contributions for tours in Cambodia go here! PHASE Nepal is our partner NGO in Nepal. They work towards sustainable lifestyles for some of Nepal’s remotest communities, working in health, education and livelihood support. The fundraising contributions for tours in Nepal go here! Ayana Journeys is our partner travel operator in Cambodia. 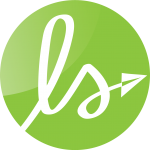 They manage the logistics and curate our experiences in Cambodia. Nirmana Nepal is our partner travel operator in Nepal. They manage the logistics and curate our experiences in Nepal.